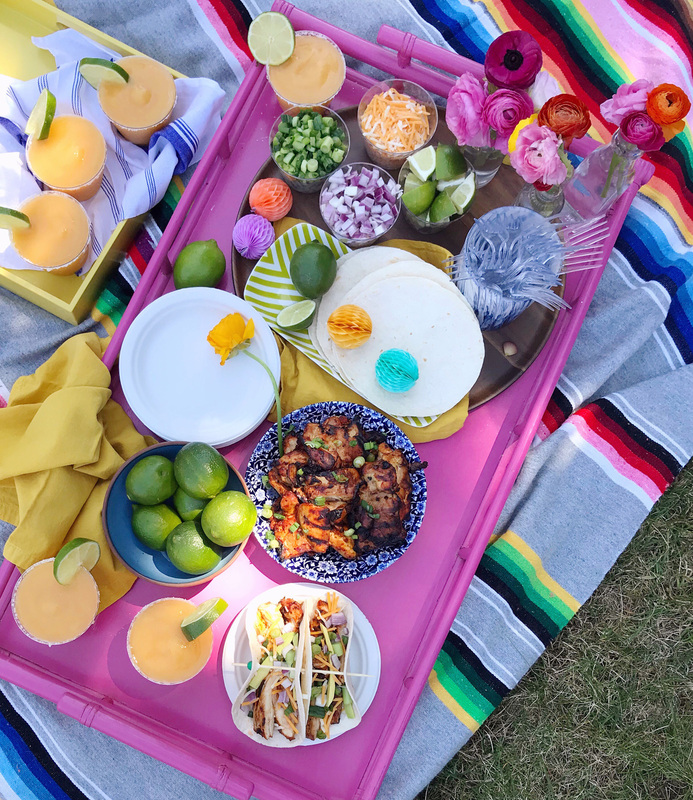 I find that some of my most enjoyable party experiences are those that revolve around casual settings and shareable food – and there is no better way to create a casual, shareable vibe than with a taco party! 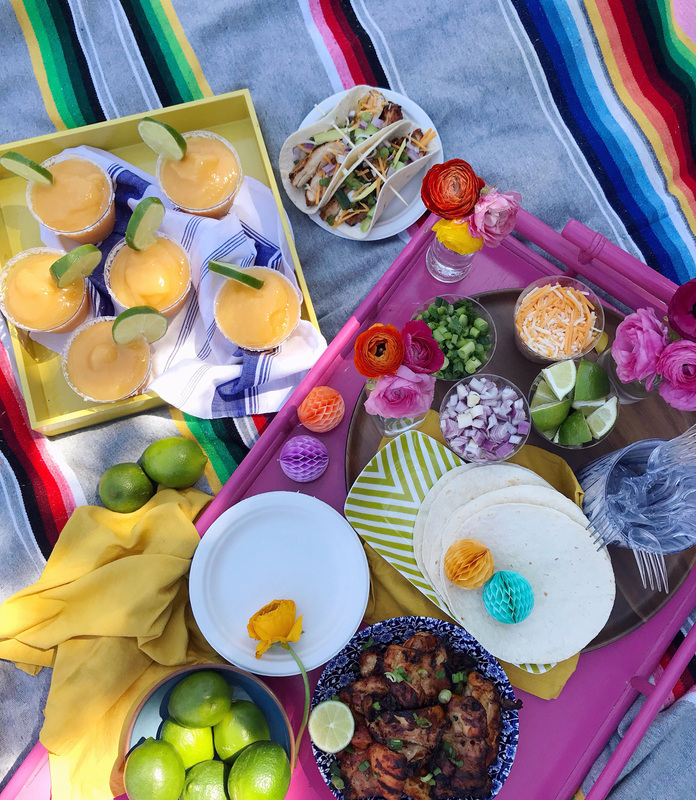 In the spirit of kicking off summer, I have been working on some new taco-inspired recipes for al fresco entertaining. 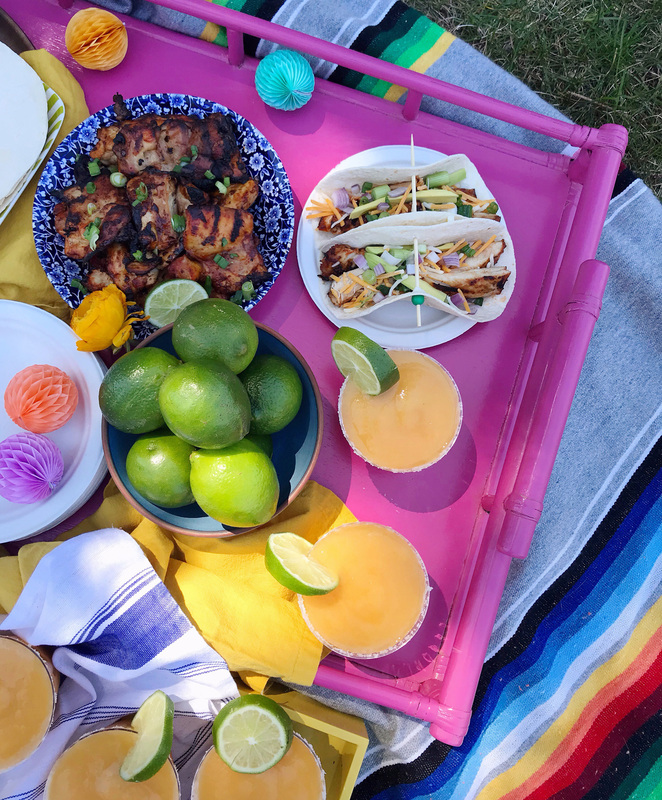 On the menu: quick and easy grilled chipotle chicken tacos that guests can assemble themselves with all of the toppings. 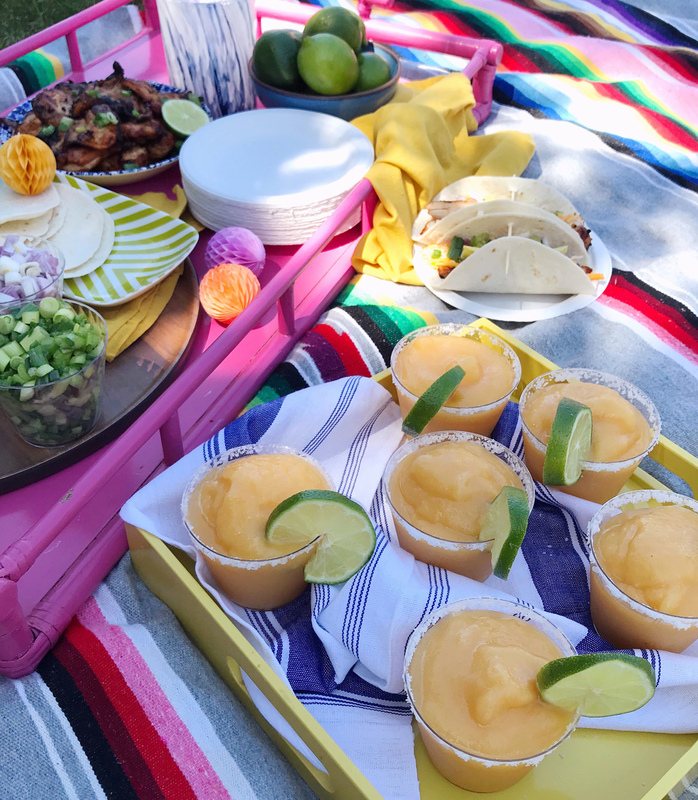 And to cool off after a bite of these spicy tacos, I’m serving up big-batch pitchers of frozen peach margaritas – they use frozen fruit for a sorbet-like texture, yum. 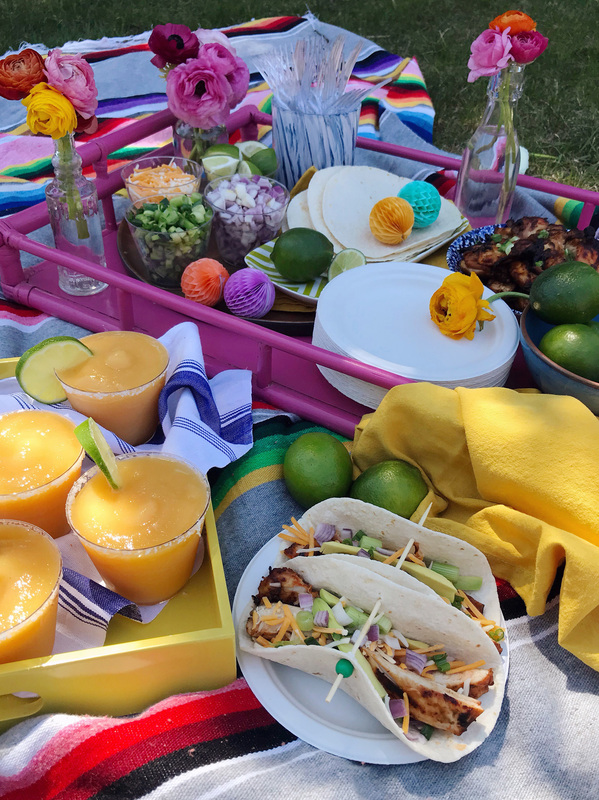 Head over to the Chinet®brand blog today to get the chipotle chicken taco recipe, instructions for making the frozen peach margaritas, and a few tips for setting up your own summer taco fiesta! 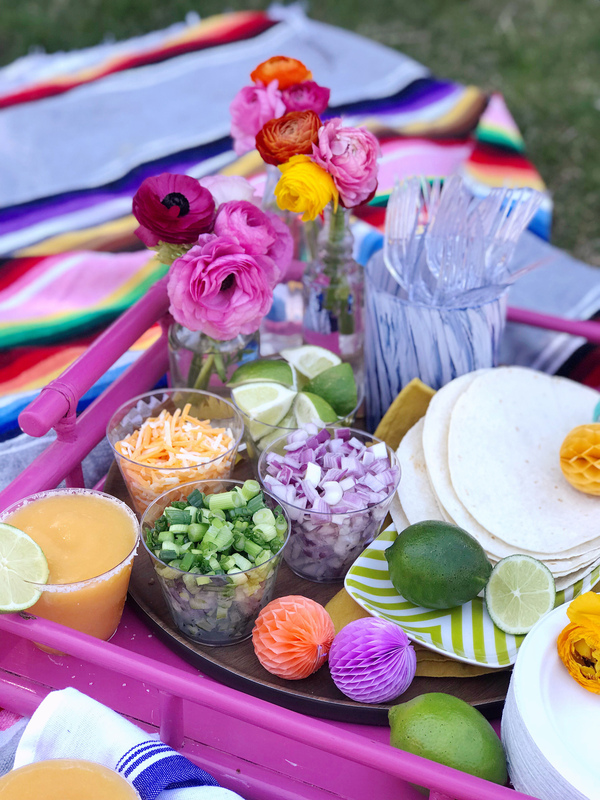 Memorial Day Party Ideas. Honey Mustard Chicken and Wild Rice Bowls. 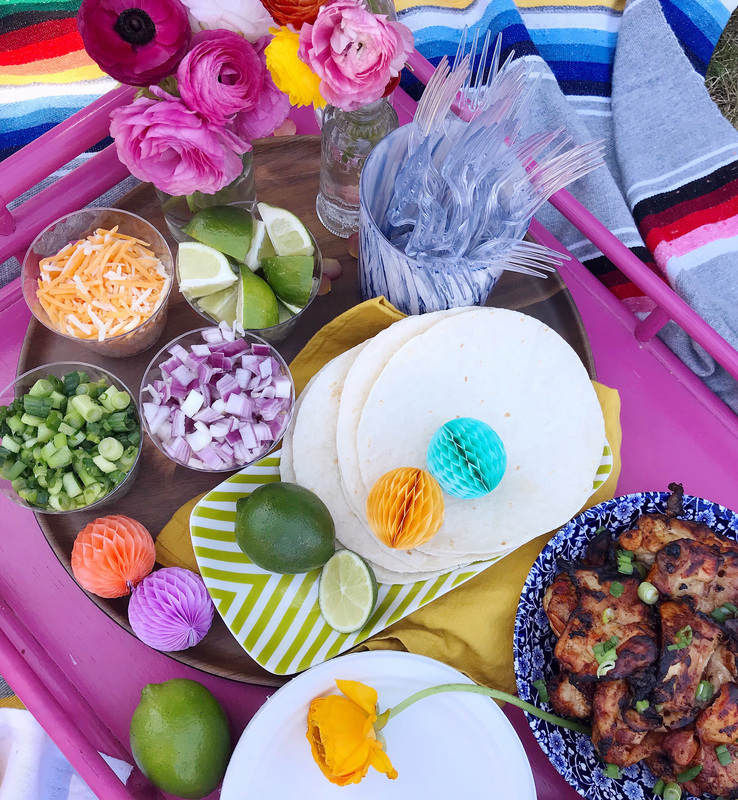 One Response to "Summer Grilled Taco Party."